Studio-X have recently launched a book that we think will interest Image-Line customers as it's examples feature FL Studio. 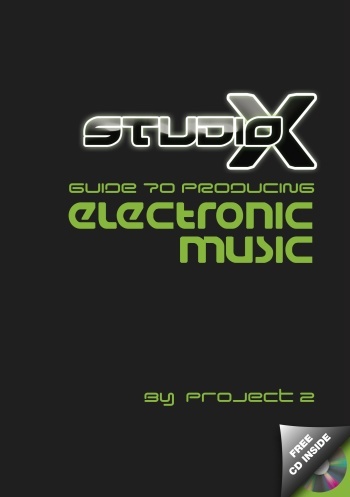 The comprehensive guide to electronic music production written by Lawrie Masson (aka Project 2), main producer of STUDIO-X. 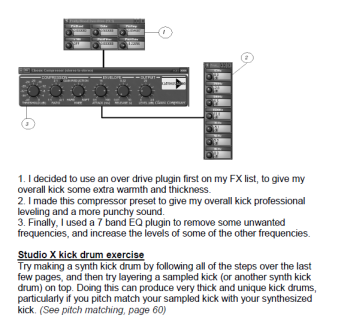 Step-by-step examples and various exercises for all areas of electronic music production, including synthesizing sounds, recording, mastering and marketing. 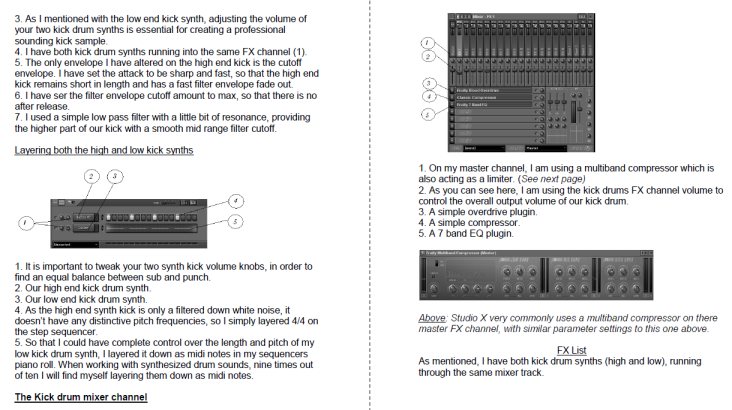 DISCLAIMER: Studio-X and 'The Studio-X Guide To Producing Electronic Music' is not affiliated with Image-Line in any way. 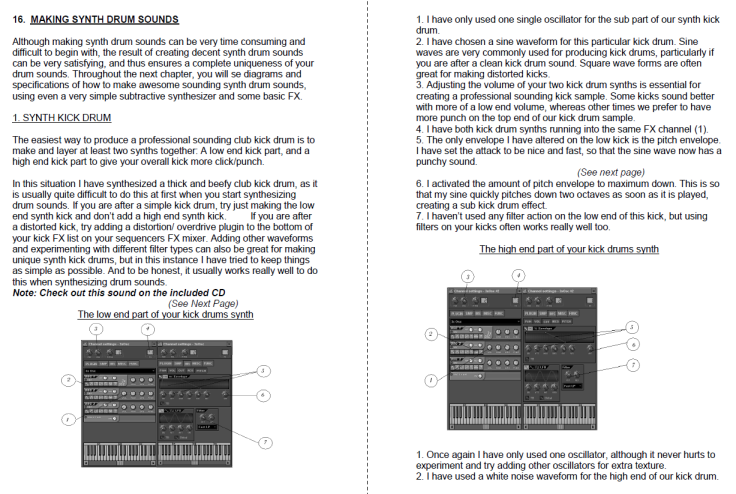 This book has been presented for your information as it features FL Studio as the host used in the examples.